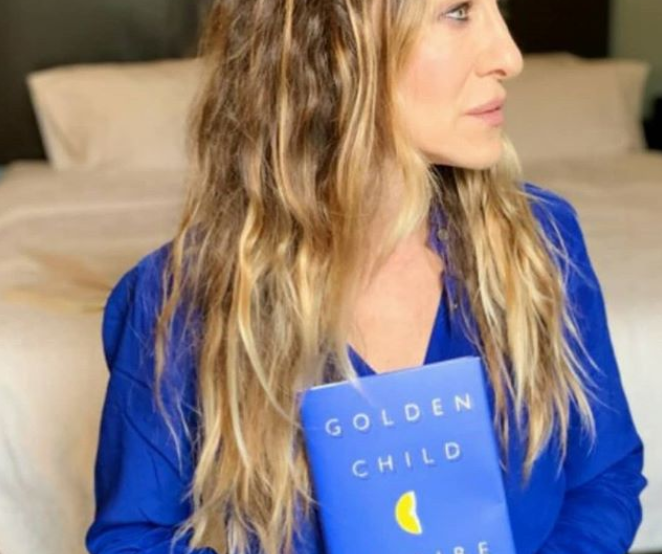 Sarah Jessica Parker, Honorary Chair of ALA’s Book Club Central and Editorial Director of SJP for Hogarth, shares what she thinks is the most important service of a library and much more for National Library Week! I must be honest. We went to our local library in Cincinnati, Ohio. Ours was the Clifton Branch, a beautiful, cozy, well lit, wonderfully smelling older building that at the time sat on a corner block. I recall on weekly visits from the time I was 5 years old. Those visits were for us like a respite, a vacation, time standing still. A most welcome standing date. Because I was so young, I’ve no real recollection of that first book or books checked out. My vivid memory was how much I loved those excursions and how much I worried about keeping track of the books borrowed, smelling the interior of the book, that singular aroma of a well loved, much read book that has spent years on shelves. I loved reading all the names on the card stamped by the Librarian of those who previously borrowed the book. Access to information, no matter who you are, where you are from, what language you speak, your age, your ethnicity, your gender, citizen or not. What is the question you ask most when you visit the library? 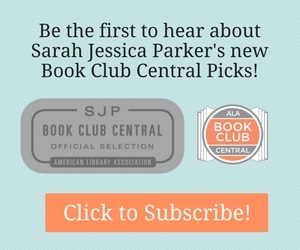 Click to Learn More About SJP for Hogarth and Book Club Central.